Welcome Back Old Spice to the RLCS! 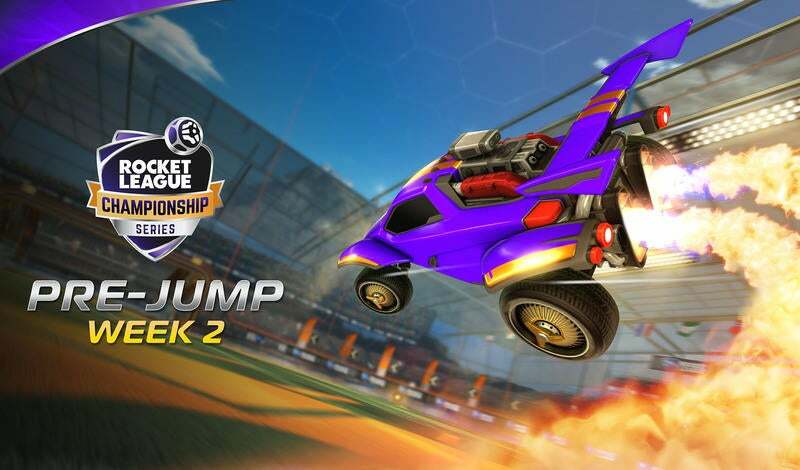 Keeping things fresh every season of the Rocket League Championship Series is always top priority. With the help of our returning sponsor, Old Spice, we've got season Season 5 covered! 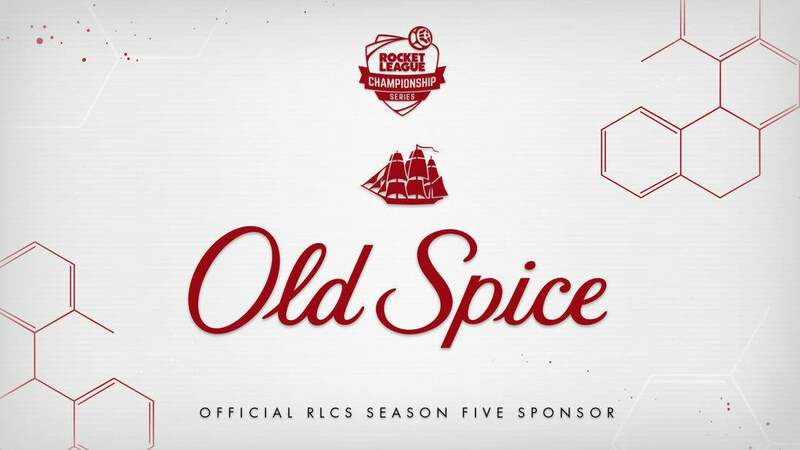 Over the past seasons of the RLCS, we’ve sincerely appreciated the constant support and involvement from our partners at Old Spice. 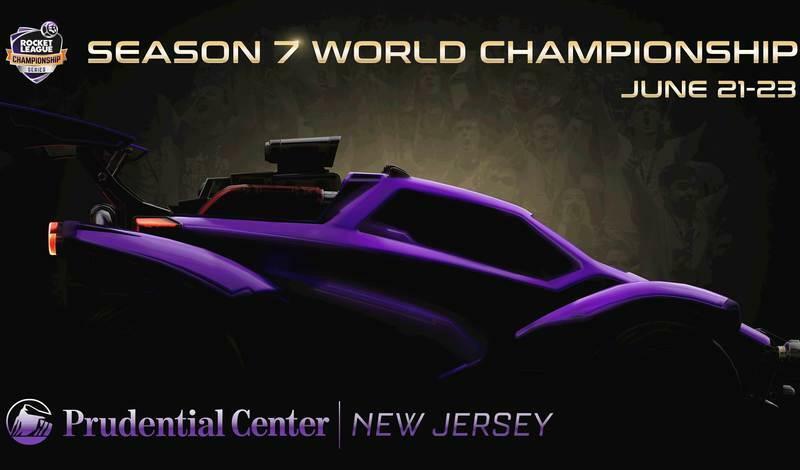 With another great season ahead, we’re happy to welcome them back to the Rocket League Esports family. Don't miss the return of Old Spice during our season premiere on March 10th at twitch.tv/rocketleague.